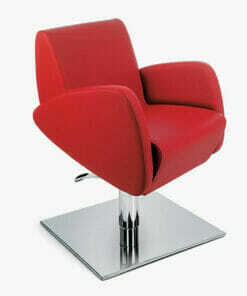 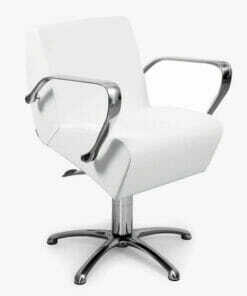 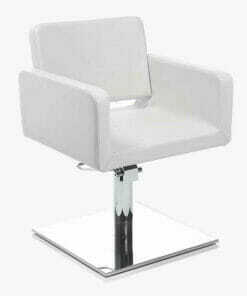 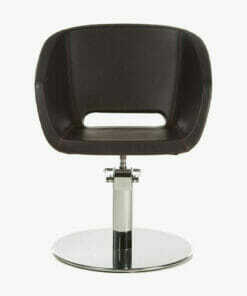 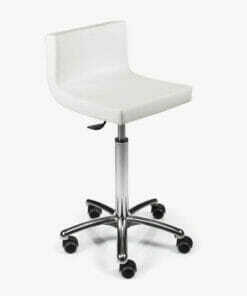 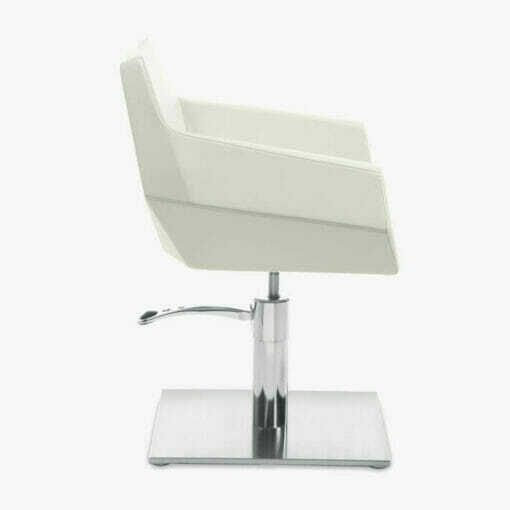 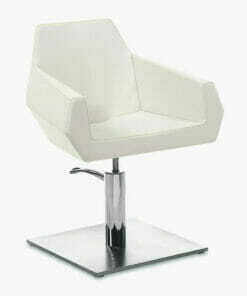 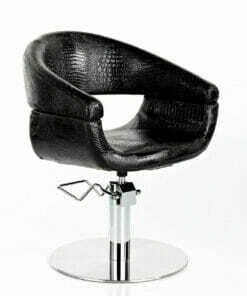 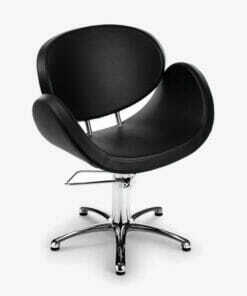 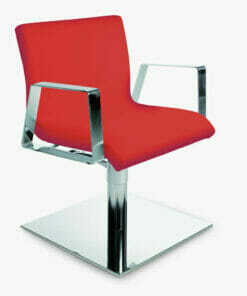 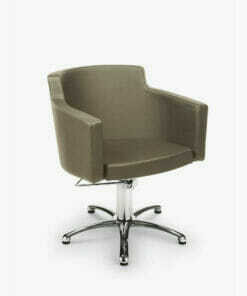 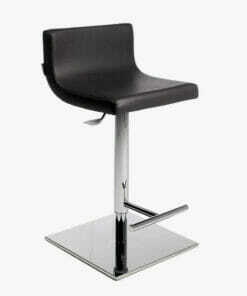 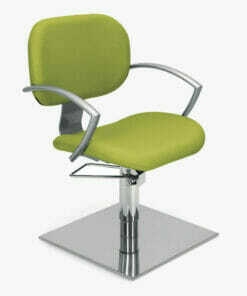 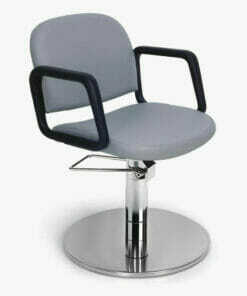 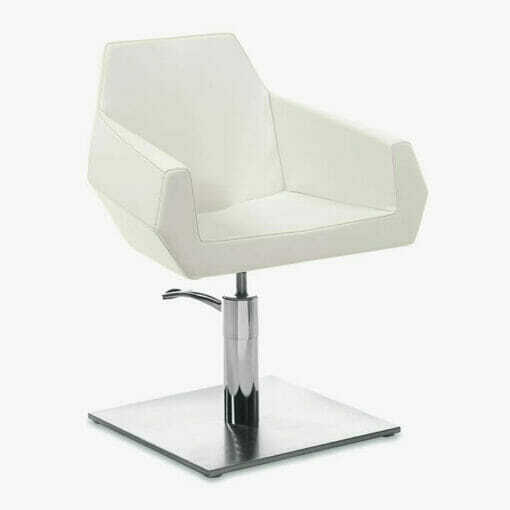 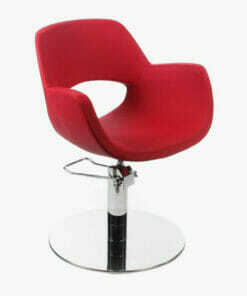 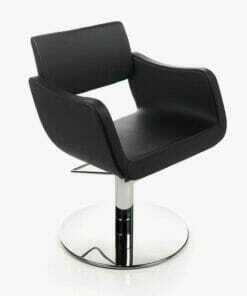 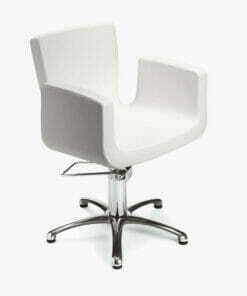 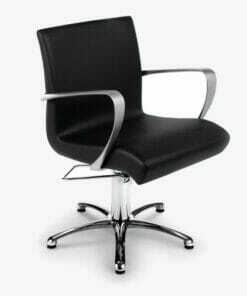 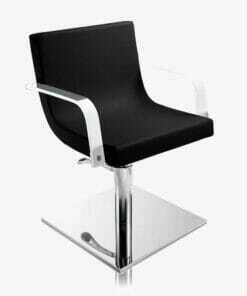 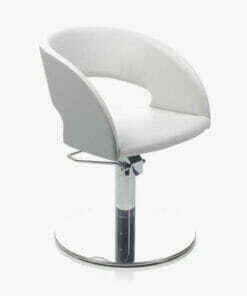 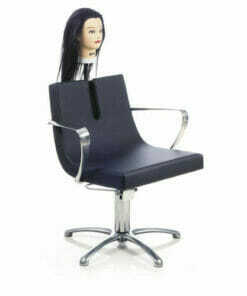 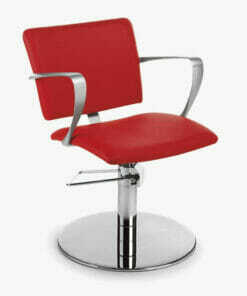 Wonderfully made styling chair with a clever ‘diamond’ shape design. 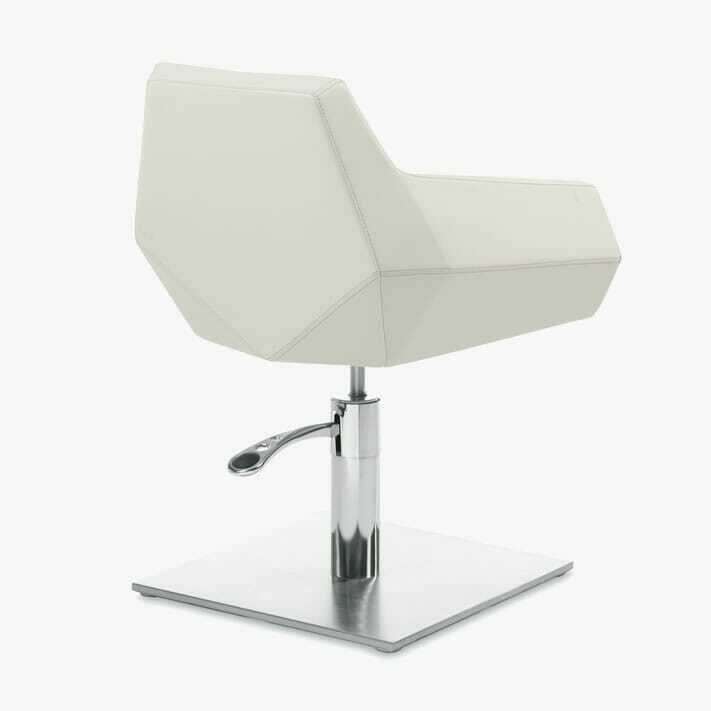 The Diamant is available with a number of base options, including hydraulic or gas lift. 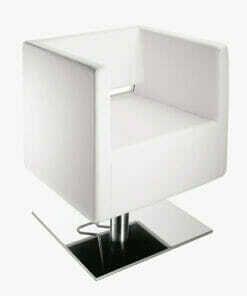 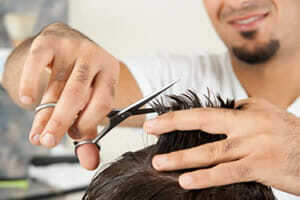 You can also select the shape of your base with a choice of square, round and 5 star. 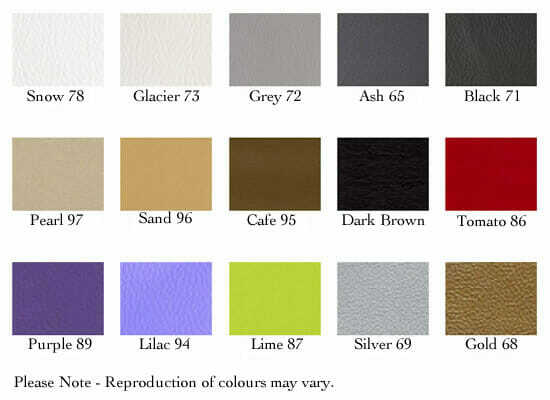 Please use the drop down boxes to select your upholstery colour and base option.